A wall of meat will greet any potential Leftist snowflakes who dare attempt to disrupt event at President-elect Trump’s inauguration. The wall of meat means it will be raining men, real men in DC. The bikers descending on DC to honor President-elect Trump aren’t “bunless” leather pants wearing, shaved-chest metrosexuals. These bikers are REAL men. “Bikers for Trump” will converge on Washington DC for inauguration. Founder of the group, Chris Cox knows that when bikers ride in to protect the people who support Trump, the real troublemakers stay away. Cox blames the media for polarizing the nation, and for the need for extra “meat” at Conservative events. And as WikiLeaks proved, Cox is right. More than 5,000 riders have stated their intention to join the ride to Washington, D.C. for Inauguration Day. Although the Bikers will have another rally complete with speakers and music, their main purpose is to show support to President-elect Trump. According to Cox, Trump resonates with the Bikers for three distinct reasons. First, Bikers want a President who isn’t afraid to call things what they are. For example, radical Islam. Undoubtedly what the Left deems a “religion” remains one of the biggest threats to our country and to the world. When it comes to battling Islam, Cox coined Obama “the George Washington of Isis”! Second, Bikers want to build the wall. Cox says that bikers aren’t racists for wanting a wall, they are patriots! The wall is about respecting boundaries, something Cox believes all people should respect. Finally, Cox and other bikers believe more than ever, a change of leadership is needed in Washington, and that change must come from the top. 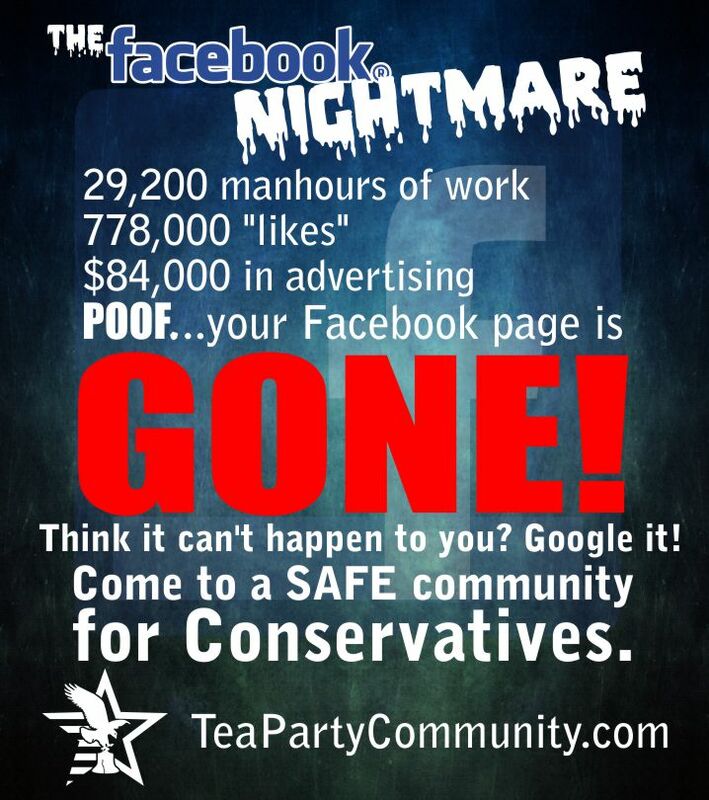 Obama has allowed the breakdown of society by favoring certain groups over others. Then he abandoned law enforcement, which is why citizens now must protect themselves more than ever. 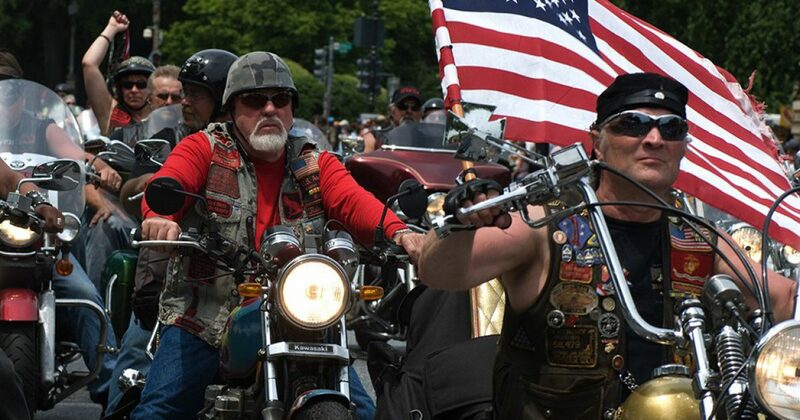 These Bikers represent America, blue collar and white collar workers. They are comprised of every walk of life, from trash collectors to doctors and lawyers. Bikers are law enforcement officers, fire fighters and veterans. They are fathers, mothers, sisters, and brothers, but one thing is for certain: they are 100 percent patriots. Unfortunately Hollywood is to blame for creating the picture of Biker’s as nothing more than Hell’s Angels or Gangsters. The reality is, “Bikers are citizen crusaders from all walks of life,” Cox explained. This week they will descend from every corner, every neighborhood bar, every garage where they might normally take in a game and make their way to the biggest shake-up in modern times. As for how President-elect Trump sees bikers? He tweeted, “Welcome bikers”!